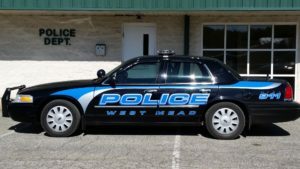 The West Mead Township Police Department has two full time officers and five part time officers. Chief Chip Brown and his officers are responsible for the safety of residents and visitors to the Township. Although considered a part time police force, the State Police are available for any emergencies that may occur when we do not have any officers on duty. Contact County Control by calling 911 for any emergency or to report an incident or complaint. 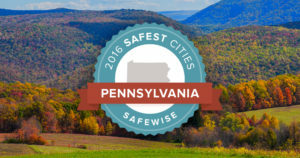 The West Mead Township Police Department can be contacted at 814-336-1005 to leave a message for any officer. Be advised that officers are not always available and may not return your call immediately. 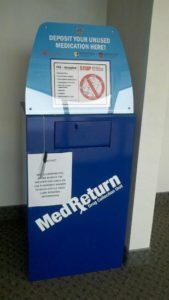 Medication Return Drop Box is available during office hours. of in a environmentally safe and secure manner. 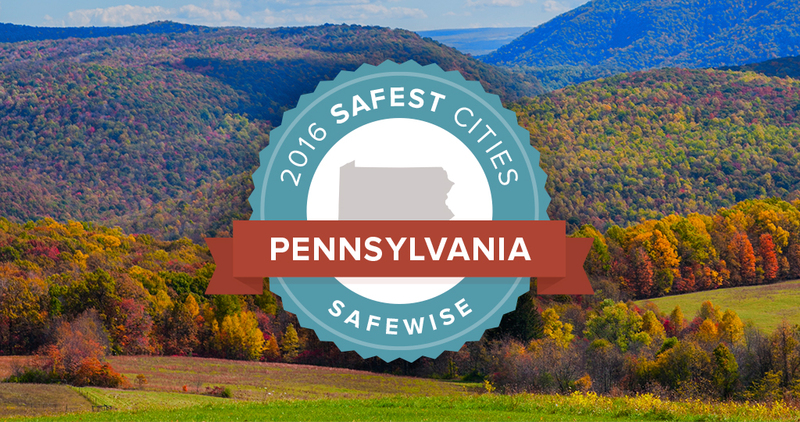 West Mead Township has been ranked #3 in the state of PA on the 2016 Safest Cities in Pennsylvania! Check out the report here.